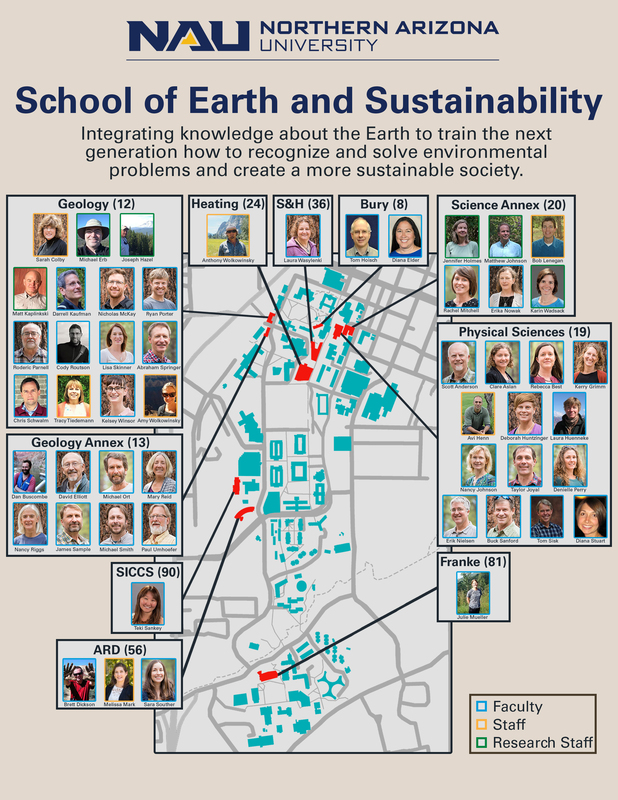 Find us on a campus map! 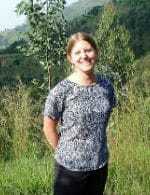 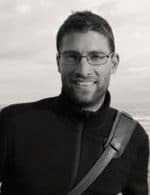 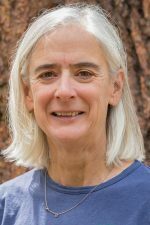 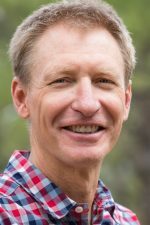 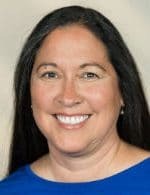 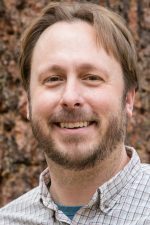 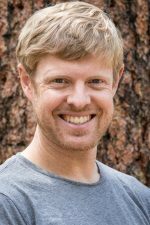 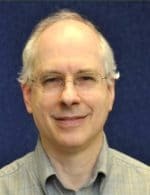 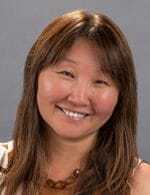 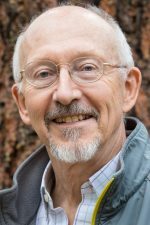 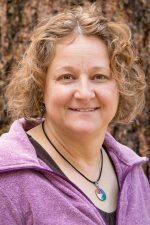 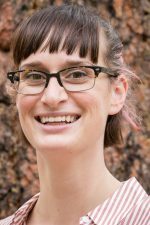 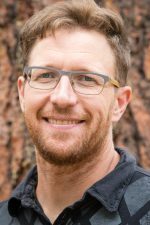 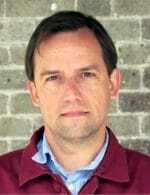 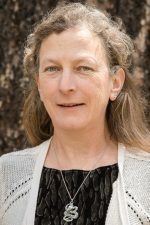 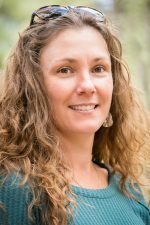 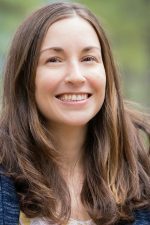 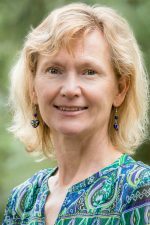 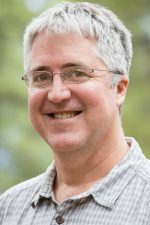 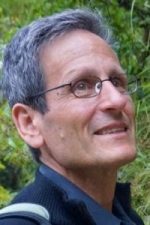 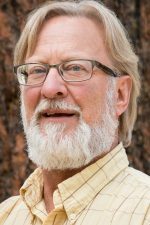 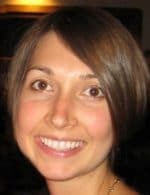 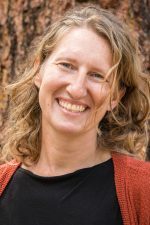 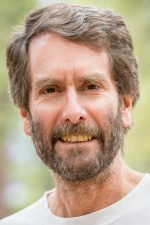 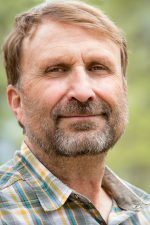 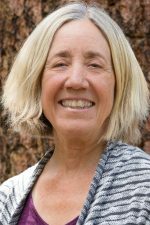 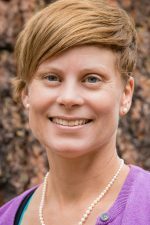 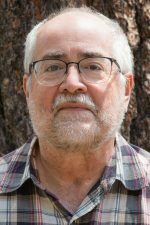 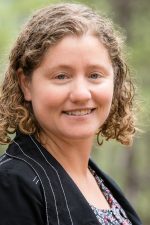 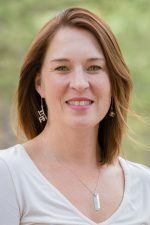 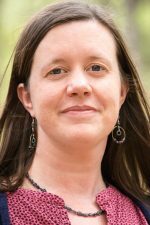 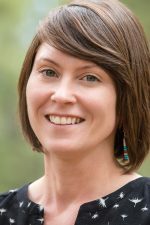 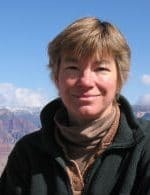 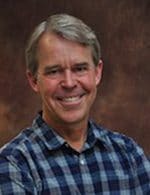 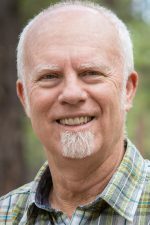 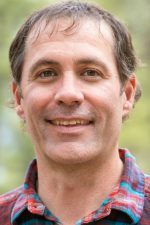 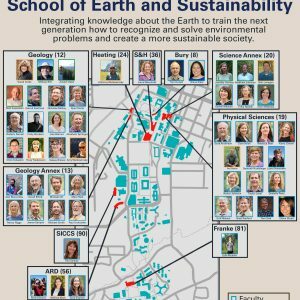 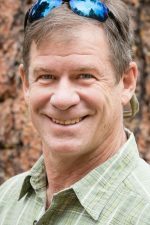 Meet the faculty members of Northern Arizona University’s School of Earth & Sustainability. 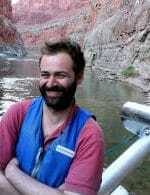 Find their research interests, web links, and contact information below.